Many household appliances can be made to last a lot longer with a simple replacement part. 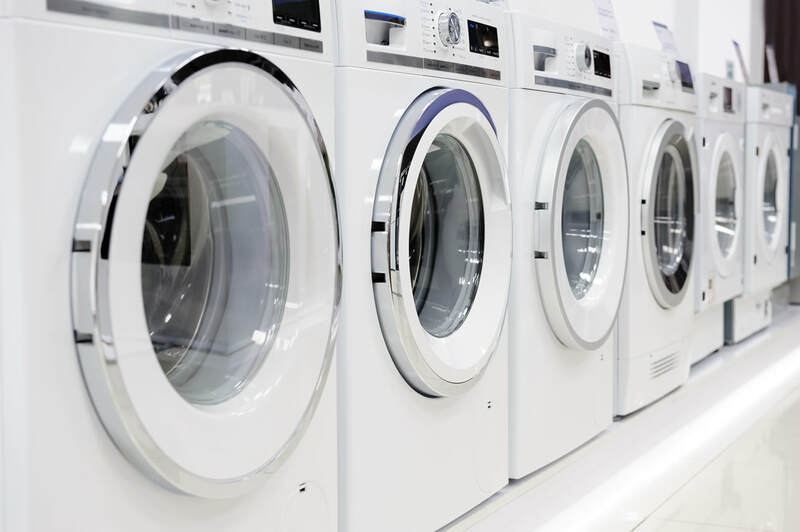 We carry the parts needed to repair virtually any household appliance at a reasonable price. Let our experts provide you with the replacement parts you will inevitably need for all your home appliances.